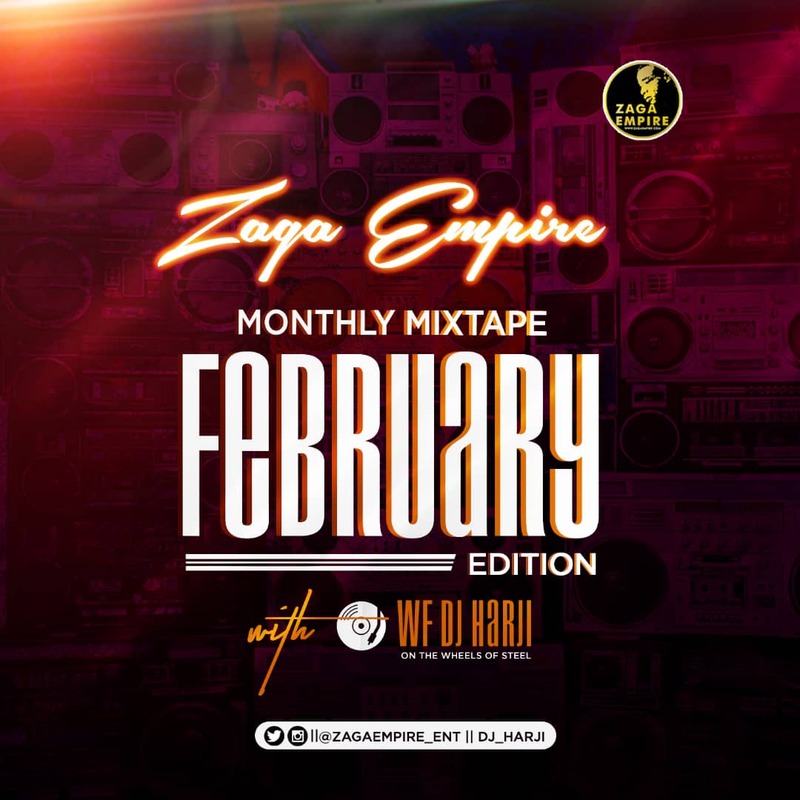 AYAYA MIXTAPE: ZagaEmpire X WF DJ Harji – ZagaEmpire Monthly Mixtape (February Edition) #BeHeardBeSeen - AYAYAMEDIA - Be Heard Be Seen ! 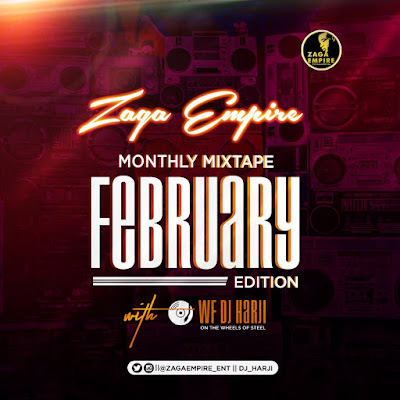 No doubt, this is the Baddest Mixtape/Playlist on the Internet right now. 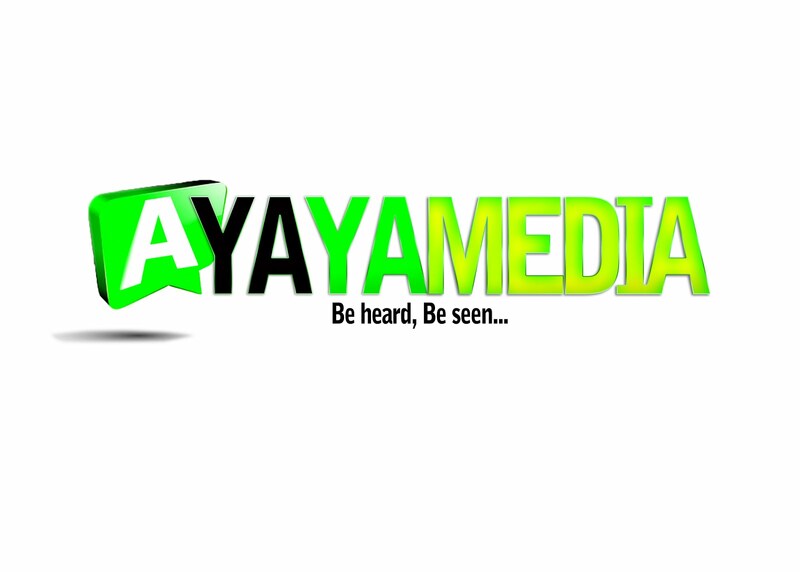 You can’t get anything hotter than this elsewhere.